White House National Trade Council Director Peter Navarro said Sunday there is a “special place in hell” for any leader who engages in bad faith diplomacy with President Donald Trump. Host Chris Wallace asked Navarro about Canadian Prime Minister Justin Trudeau’s comments on the Trump administration’s decision to withdraw from the G7’s communique. 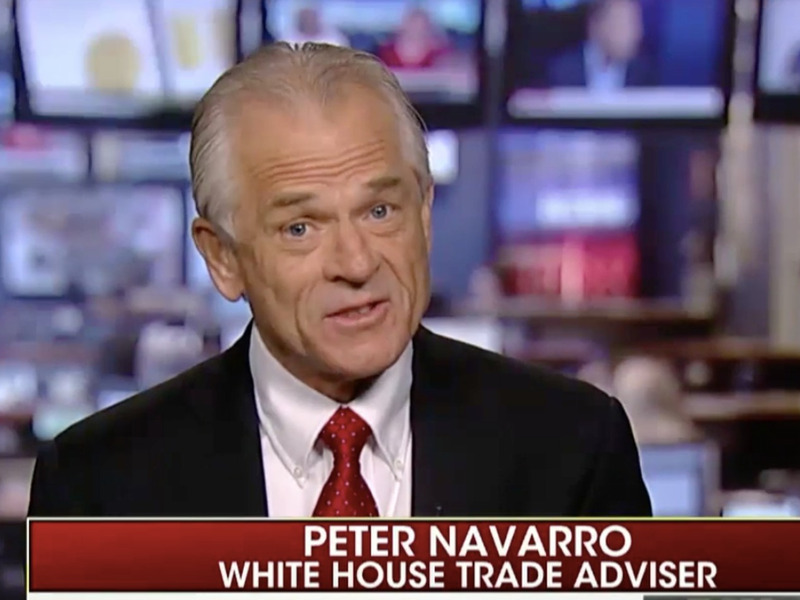 White House National Trade Council Director Peter Navarro said on “Fox News Sunday” there is a “special place in hell” for any leader who engages in bad faith diplomacy with President Donald Trump.